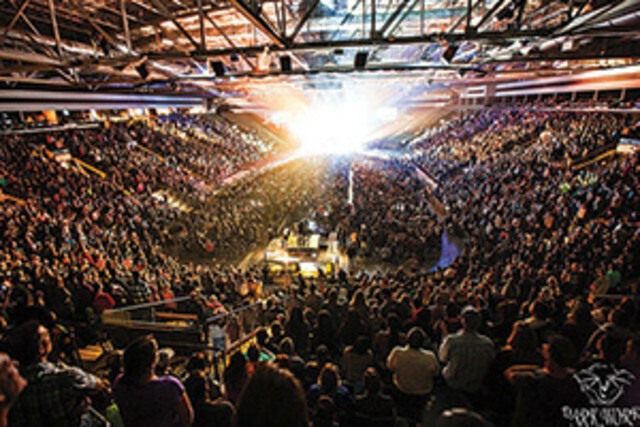 There’s always something on in Abbotsford. Concerts, events, and festivals will keep you entertained throughout your stay. Check out our Events Calendar to see a full list of current happenings. August 3-5, 2018 - Affordable family fun. 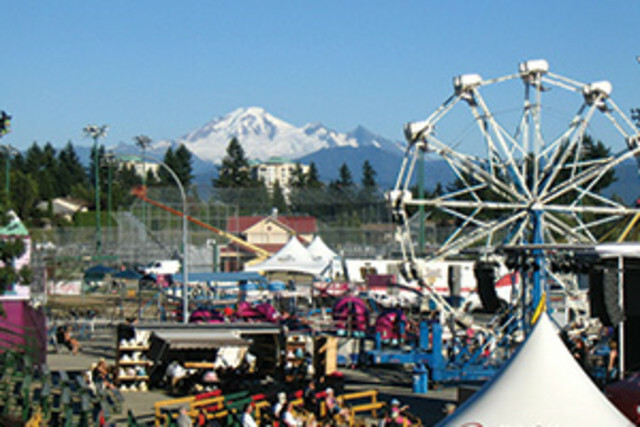 Lego, Logger show, pigs & ducks, 4-H, concerts, and demolition derby. Fun for all ages. Check out the website for full details. 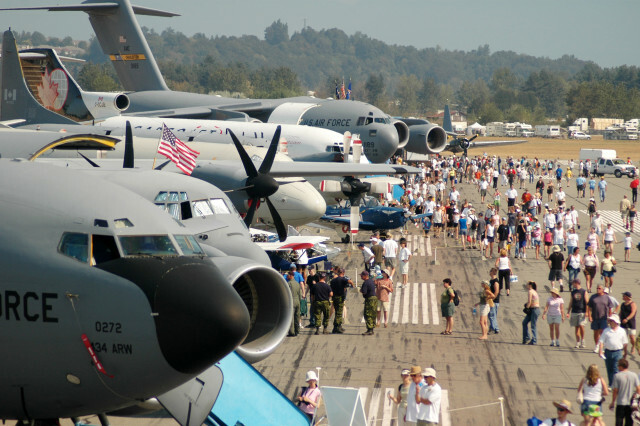 August 10,11 & 12, 2018 - An aviation festival for all ages, the 3-day Abbotsford Airshow takes place the second full weekend of August every year at the Abbotsford Airport (YXX). This year we welcome the return of the Blue Angles! AbbyFest is a celebration of our city. 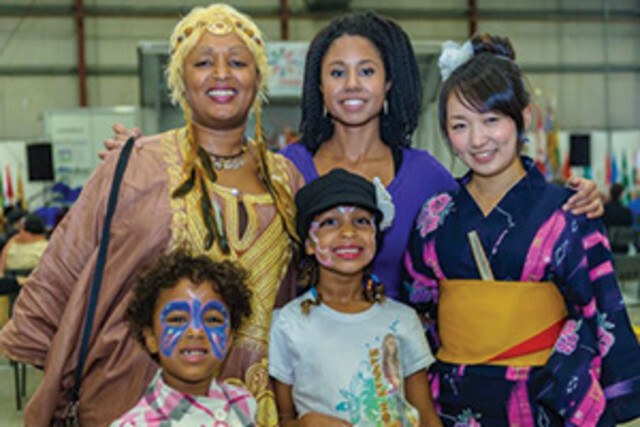 We are one of the most diverse cities in all of North America and our culture is our identity. Come and celebrate Abbotsford by celebrating the diversity in our arts, culture, sports, community groups, and local businesses. September 29, 2018 - A Fresh Beer Celebration. This unique annual event brings together the best of British Columbia's rapidly growing craft breweries and hops products of all kinds. 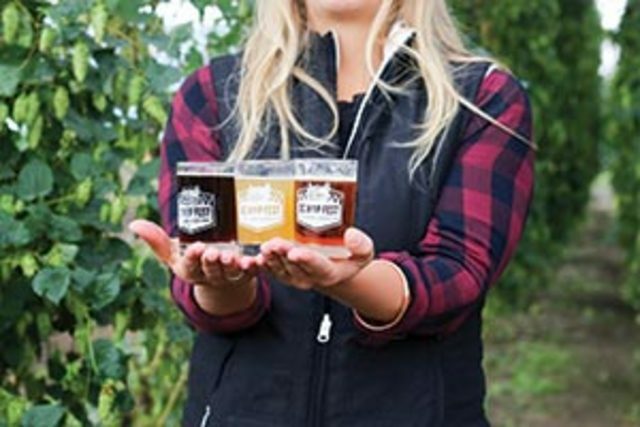 Welcoming over 35 breweries, 5 food vendors, including Lepp's Farm Market, all at our beautiful Sumas Prairie farm. July 7, 2018 - Join us in the heart of Historic Downtown Abbotsford for the 37th annual BerryFest! Swing by Essendene and Montrose for berry everything! 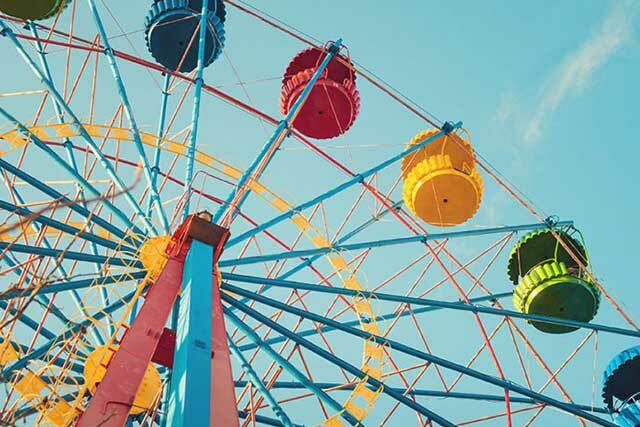 Berry marketplace, berry-go-round and ferris wheel rides, berry treats and eats, berry baking and cooking demos, berry bake off, berry gardening demos with local gardening guru, Brian Minter and more! And you won't want to miss the entertainers, food trucks, craft beer and wine garden, and tons children's activities! 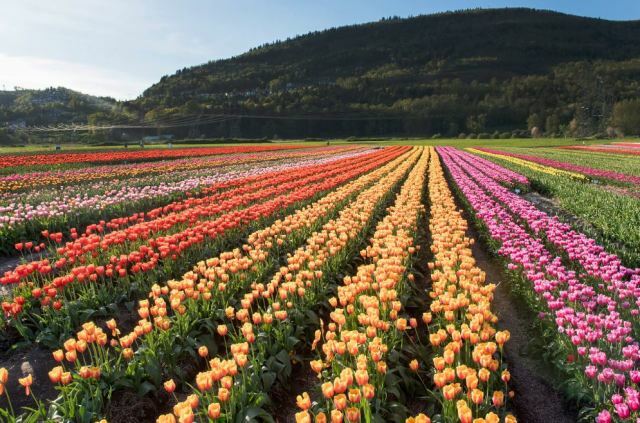 Bloom, The Abbotsford Tulip Festival features a stunning field with over 2.5 million colourful tulips. Be sure to pre-purchase your tickets online before arriving. Check out the creative photo cut-out boards, u-pick field, covered picnic tables and children’s play area. There are over 40 varieties on display and an on-site market. 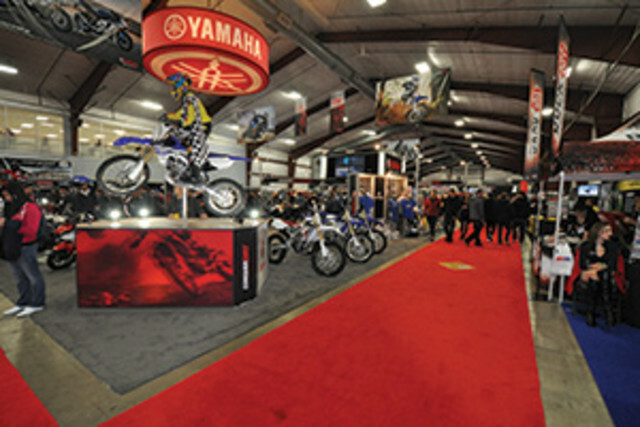 The Fraser Valley Trade & Exhibition Centre or TRADEX provides a unique setting to hold breathtaking events, conference and large meetings that are impossible to forget.